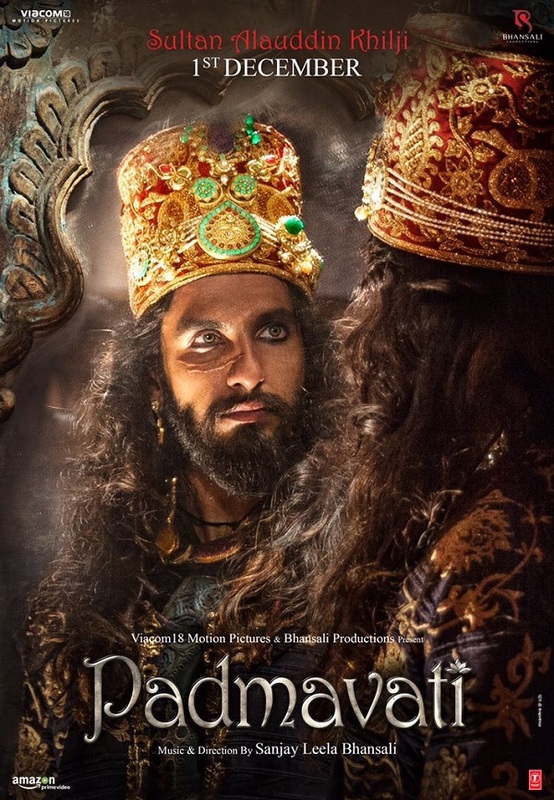 The film will be based on the life of Ala-ud-Din Khilji, a ruler of the Khilji dynasty, who served from 1296 to 1316. The film is expected to highlight the ruler's obsession with the queen of Mewar, Rani Padmini (also known as Padmavati). Following the protests, the title was changed from Padmaavati to Padmaavat. So SLB is planning another love triangle if I can say so for December 2017. I hope he won't cast DP and RS opposite each other. It would be nice if there was other actors or one of them opposite someone else. Seems to me SLB usually uses tested veterans, not newbies. Although he did hire Ash back in 1997. I'll hope he'll go for Aishwarya and Ranveer or something like this. As long as it's not Deepika and Ranveer it's okay in my books. 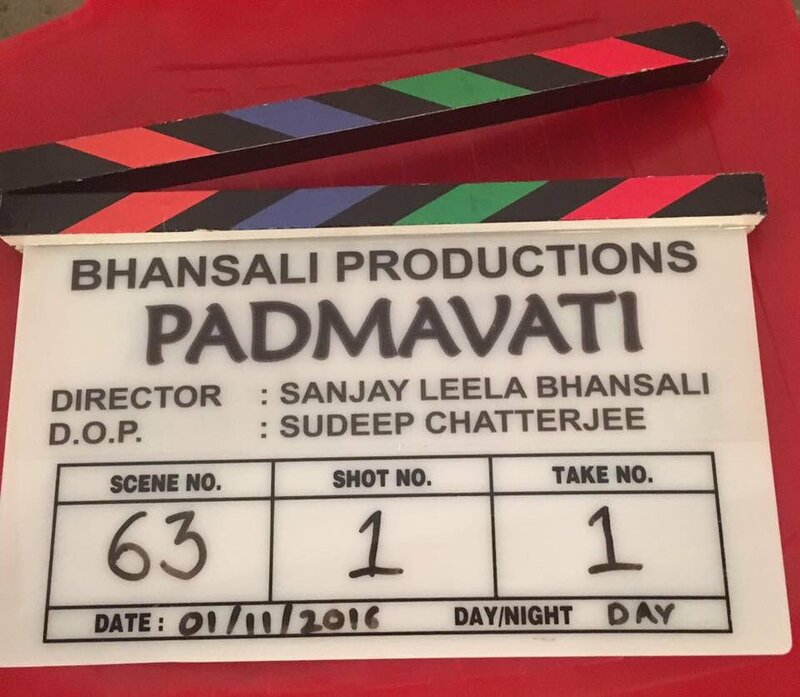 Sanjay Leela Bhansali takes off to Rajasthan on Tuesday to kick-start recce for his ambitious period-drama, tentatively-titled Padmavati. 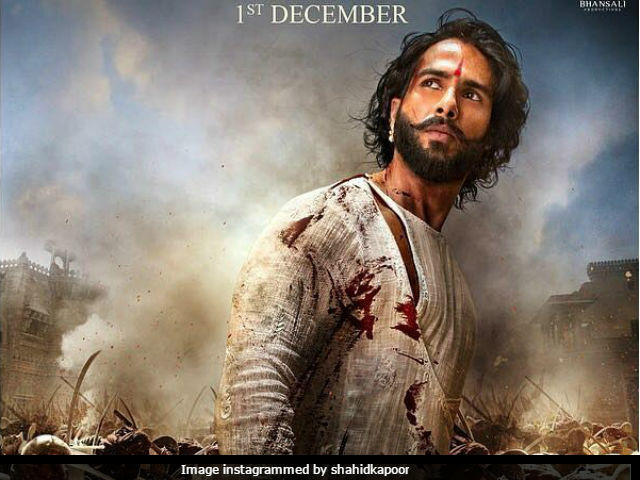 Two assistants and his writer, Prakash Kapadia, who has earlier collaborated with the 53-year-old filmmaker on Devdas, Black, Saawariya, and the recent Bajirao Mastani, are accompanying him. "Sanjay will travel through small towns like Alwar, Bassi, Dungarpur, Khimsar, Pushkar, Mewar, among others, and interact with local musicians, singers and instrumentalists whom he plans to bring on board," reveals a source close to the development. "He has a keen ear for music and will record the songs before going on the floors. Not only does he plan to bring Rajasthani folk artistes to Mumbai, but also carry out impromptu recordings and live sessions with the singers as a part of the prep," adds the source. 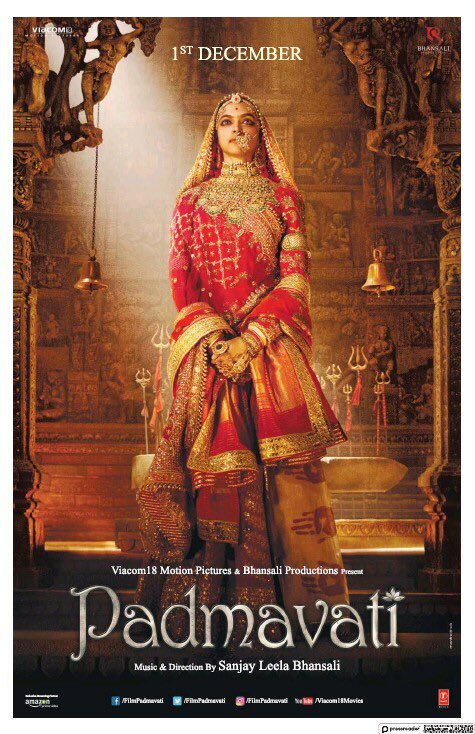 Set to release on December 15, 2017, the film narrates the story of Alauddin Khilji, the second ruler of the Khilji dynasty, and his obsessive love for the queen of Mewar, Padmavati, who was renowned for her beauty, intellect and courage. Buzz is, Peshwa Bajirao Ranveer Singh and his Mastani Deepika Padukone, who first teamed up for SLB's Goliyon Ki Rasleela: Ram Leela, are set to re-unite for a third time. Legend has it that Alauddin heard of the unparalleled beauty of the wife of the King of Mewar and was eager to see her in person. Even though it was forbidden for a Hindu queen, Ratan Singh persuaded his wife to appear before the Sultan once. Alauddin was so dazzled by her that he resolved to induct her into his harem, ordering his army to invade the kingdom. Even though outnumbered, Ratan Singh declared that the Rajputs would fight till the last man to protect their honour. When apprised of the developments Padmavati decided to commit jauhar. As their men-folk marched towards a lost war, a huge pyre was lit and, following their queen, the women of Mewar jumped into the flames. In 2008 Sanjay had directed an opera-ballad titled Padmavati, soon after the release of Saawariya, which opened at Paris's prestigious opera house, Theatre du Chatelet, to a standing ovation. Following the overwhelming response to it, Bhansali returned home happy and rejuvenated, determined to make a full-fledged film on the subject one day.